Prices: The cost of paint job for the entire exterior of a house will be between $2,000 to $6,000 based on size, needs, guarantee, etc. 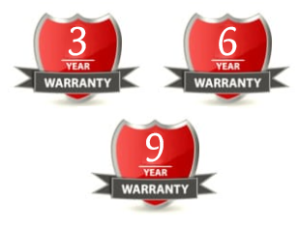 We offer a 3-Year and 5-Year Guarantee for our work. How our prices compare: Our prices typically range from one of the lower prices to right in the middle of other estimates. Sometimes, an independent contractor can beat our prices and typically will. However, it is more than likely that a step will be skipped (liability insurance, quality paint, prep work, labor hours). A lot of other companies (especially larger companies) will have higher prices than ours. The difference with us is that we will only be using the crew we love and trust and you do not have to worry about a company taking a gamble on a random or new crew.